in Singapore west, and Asia. 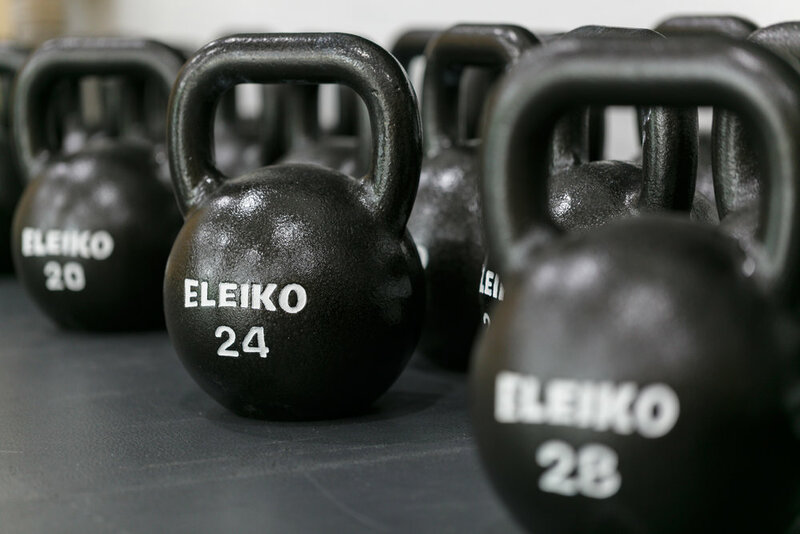 Through the trinity of Equipment, Education and Expertise, we are the leaders in Strength and Conditioning training - providing the famed "Eleiko feeling" in all aspects. TO SET FREE CROSSFIT - THE ONLY ELEIKO CROSSFIT GYM IN SINGAPORE WEST, AND ASIA. We are a young couple aiming to share our passion for CrossFit with the Red Dot and want to provide the highest quality possible, in every aspect. All our heart and soul got put into Set Free CrossFit. 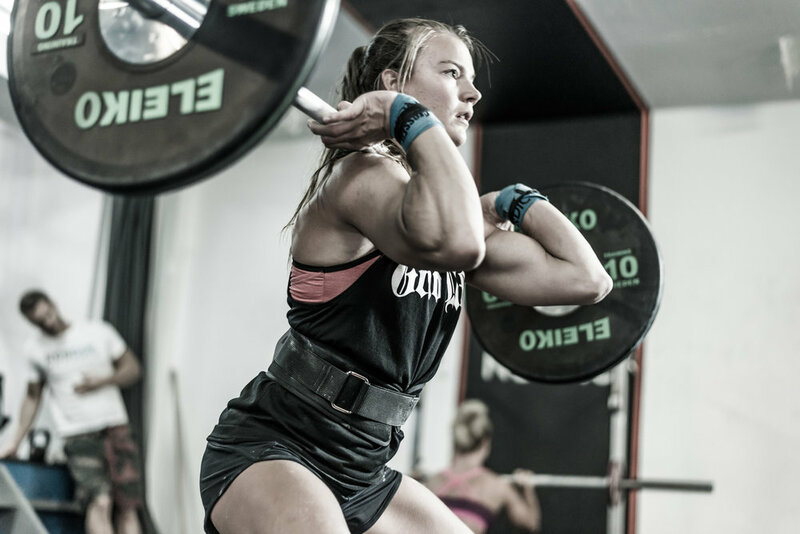 CrossFit is a training methodology that creates an overall fitness. It combines the best out of weightlifting, gymnastics, endurance sports and much more, mixed in an endless variety, applied in a high intensity. How about now? If you've always wanted to try CrossFit - today is the day! What's there to think about? Deep inside you know that there is no way you could ever regret it :-) So come as you are and have a good time with us! Working out with us just makes sense. Come & see for yourself.